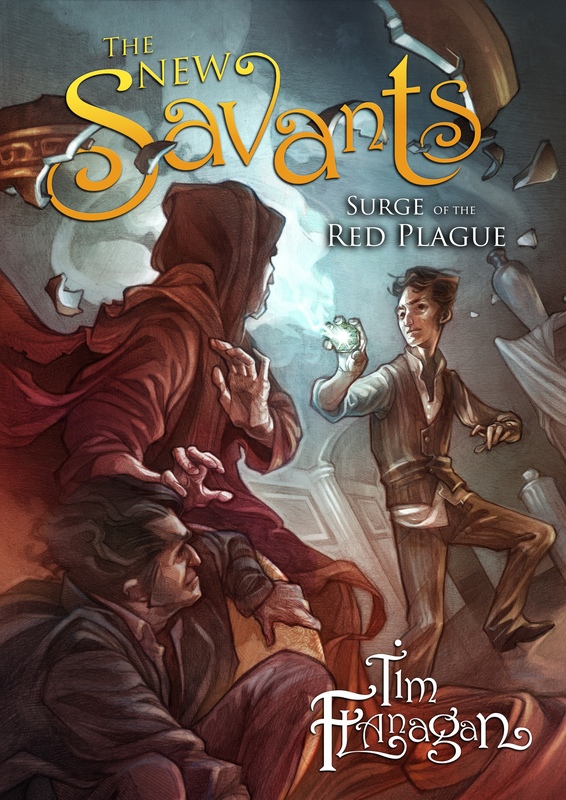 The New Savants: Surge of the Red Plague is officially available on 3rd August on kindle and in paperback. However, if you fancy getting your hands on a free signed copy, you just need to enter the Goodreads giveaway. Contest opens Monday 20 July and closes midnight Sunday 9 August.